Online Multiplayer Games are something awesome, we agree! You can connect with anyone around the globe if you have a good internet connection. 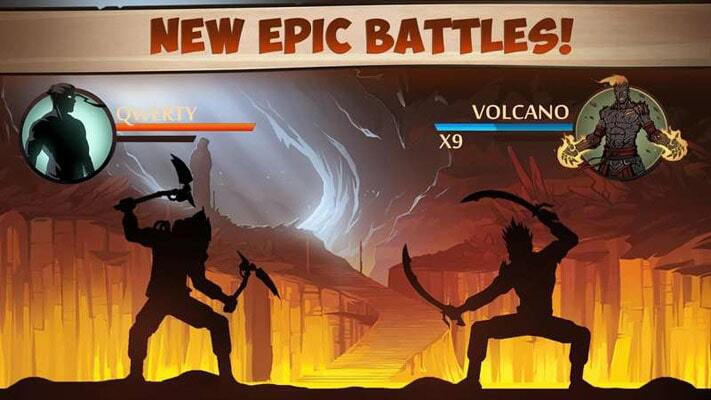 Nowadays, almost every game comes with multiplayer variant – especially those Android games out there. Let that be Clash of Clans or Modern Combat; you have plenty of co-players around to get you all the fun. 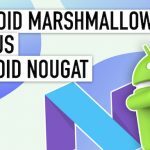 Despite all these, there are times when you need to depend on offline Android games. Suppose you are struck somewhere without an internet connection, or cannot have a stable connection. 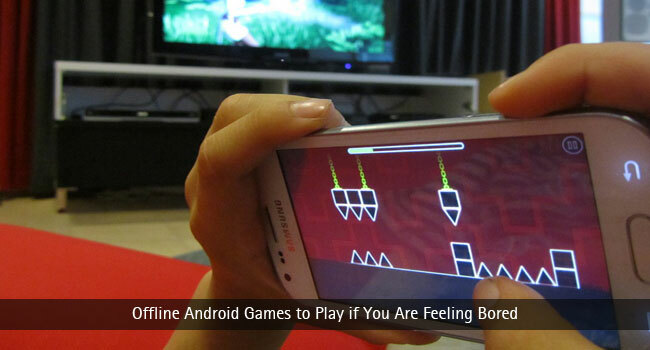 In that case, these offline Android games will be the only ones to enjoy the gaming feel. Obviously, there are many games, and we need to choose well from the list. We, earlier, had done a post on top 7 fun games you can play on Android. This time, we have compiled a list of best offline Android games you can play. Can Knockdown is one of the coolest offline Android games we’ve come across. The best part of the game is that you can set records and you break the same record. 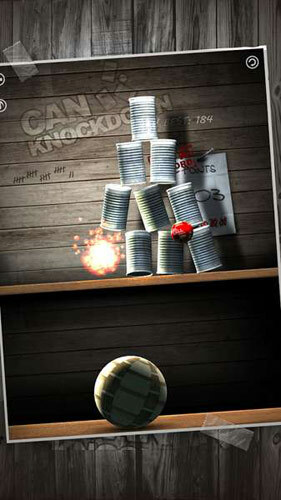 As its name says, Can Knockdown is all about knocking down all cans that are arranged in a special manner. In each level, there will be a different arrangement and different scores. It has a limit of balls you can use in one game play. Game play is very exciting, and you’ve to use techniques for making the right knockouts. Talking of the graphics, Can Knockdown gives you a realistic feel in the end. The game is completely free to use and does not require internet connection — except for downloading it from Play Store. Once installed, it won’t take more than a few plays to make you addicted. Mekorama is yet another free Android game that you can play without internet. We came across the game lately but the game play is pretty promising too. The game weighs just around just 5MB. Quite ironically, the graphics and level of gaming are up to the mark. 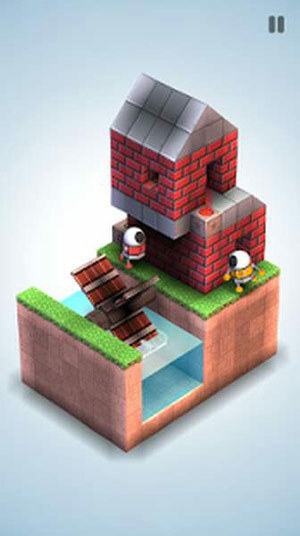 And, in case if you are wondering, Mekorama is a puzzle game that flips your mind. The only character of the game is a robot. He gets trapped everywhere and does not know how to reach the exit point. You need to help him reach there, and it is quite challenging too. In each level of Mekorama, you find different elements. In some, we see different stories, and in some others, you find short-circuit robots and random robots. As you clear one round, others open. This does not require a single bit of data for game play. Pretty addictive it is — you’ve been warned. By the way, you can make your own levels too. Shadow Fight 2 was listed in our list of top famous Android games as well. It’s one of the best offline Android games you can grab right now, especially if you love gaming. When you reach a new chapter, you need to download extra file of game; except for that, Shadow Fight 2 does not require internet. Even being offline, the game gives more or less an awesome gaming experience. In each level, you get new enemies and you fight. Shadow Fight 2 has a cool plot behind. The protagonist became a shadow following a curse and he has to fight other masters in order to regain the power. In every level, you have different sets of fights and weapons. You need to use the right weapons and right techniques to defeat your enemy. Talking of graphics, the game is quite rich and the way you move is an important thing here. LONEWOLF is one of the best offline Android games, which blends shooting and story. It’s an awesome FPS Shooting game in the first look, but there’s a compelling plot behind. You will have to download around 70MB, but the game-play and graphics are worth the data. Except for that, you don’t need internet connection. 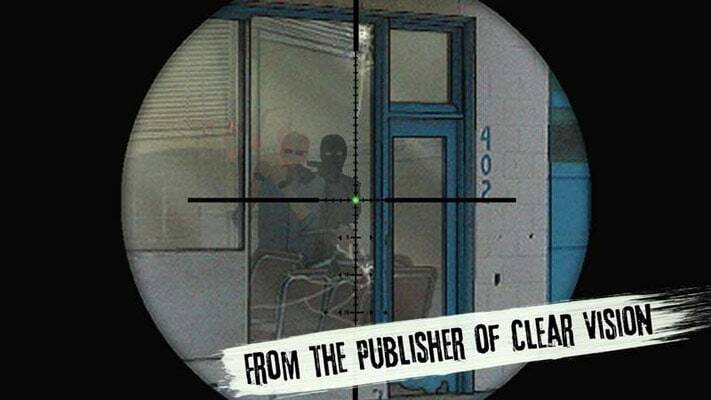 As you start your journey as the shooter, a story unfolds — a neo-noir story, to be precise. In-between missions, you see hand-drawn cards. It is all about the game. You’re not just locked into single equipment. As you are moving into newer levels, you can have new rifles and many kinds of other shooting stuff. In some levels, you need to work with your bare hands too. Regardless the weapon you use, LONEWOLF offers the best gaming experience. Other features of this offline game include 12 mini games, its set of realistic sound and the wide plot of 30 missions. 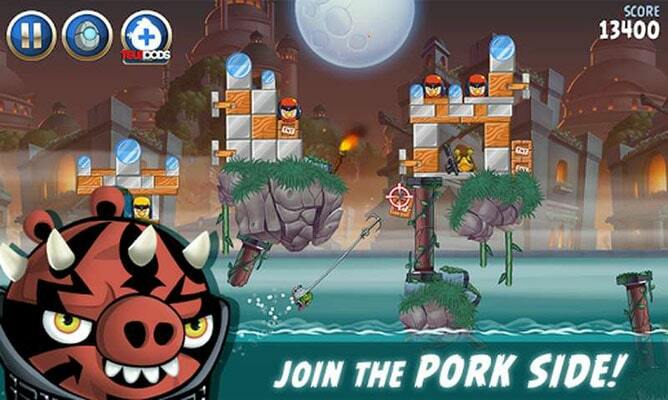 Angry Birds Star Wars II is the newest installment of the famous smash hit game you’ve known for a long time. As it’s possible to guess, Angry Birds Star Wars II is closely related with the popular Star Wars flick and the whole scenario is changed to fit the Star Wars feel. Obviously, there are many factors that make Angry Birds Star Wars II a lot different from others. For instance, there’s an intriguing game play that lets you customize as well. Sadly, despite being offline game, it isn’t a free one. Talking of the game play, Angry Birds Star Wars II features more than 30 playable characters in it. It’s really up to you to choose the character you play with. You can even choose the side you stand for — the Force or the Dark Side. The Telepod feature of Angry Birds Star Wars II allows you to bring your favourite characters into the game. Stack is yet another offline Android game that is worth counting into the list. The concept of Stack is quite simple. It’s completely about stacking some different pieces on top of one another. Weighing just a few MBs, you can install it in almost any Android Smartphone and start playing. Needless to say, Stack is a puzzle game that requires elements of precision and timing in it. 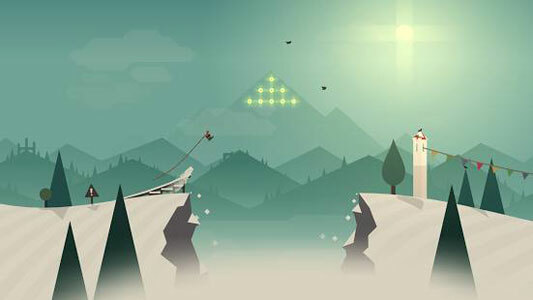 As you have seen in other puzzle games, you are into the record-breaking game. If we take the case of the game play, it’s pretty much simple. When you hit the Play button, you’ll see a rectangular block. On top of the rectangular block, another will be hovering in the horizontal direction. You need to fit the block in the precise location. Soon, you see the next hovering block. Likewise, you can do the placement game. By the way, if you misplace the block, a part of the previously-placed block will be cut off. If the cutting continues, your game will come to an end. 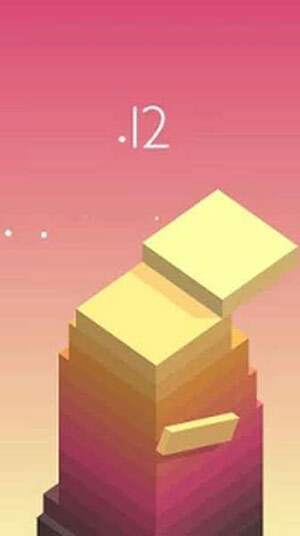 Altogether, Stack has an addictive and visually-impactful gaming experience to offer. If you have been into the world of Android action games, you know about Into the Dead, we bet. The game has been in the Play Store for a while, and it’s one of the best offline Android games you can get. Except when you download, the game does not require internet connection. Even when downloading, the size is pretty low. However, once the installation is done, Into the Dead gets you into a world of zombies and killing. The game play is graphics-rich and lot more exciting at the same time. There are four modes and Free Trials in Into the Dead plot. You need to accomplish certain missions to unlock some missions. All the four levels have difference in terms of plot, intention and toughness. 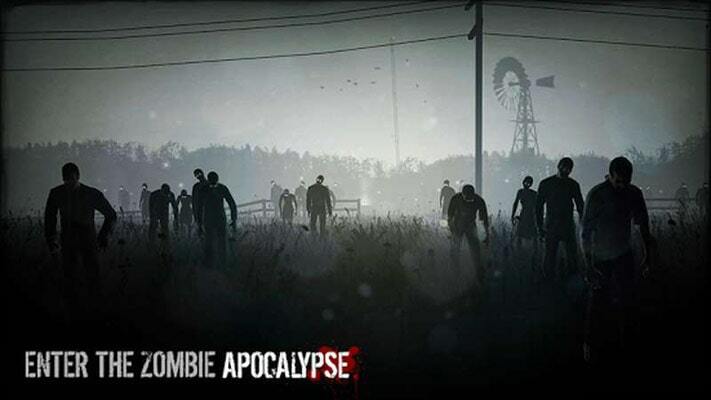 It’s up to you to choose it, but the game is about killing zombies and surviving the long road. You can receive more weapons from the crates and it’s possible to use some perks by collecting coins. Altogether, Into the Dead allows you to get into the action gaming — with no internet connection. Don’t forget to plug in the earphones. This is another offline Android game we love, personally. You will love it too, if you have wanted to become a truck driver, delivering stuff across the country. We have tried this game on mid-end devices and graphics and performance are just awesome. 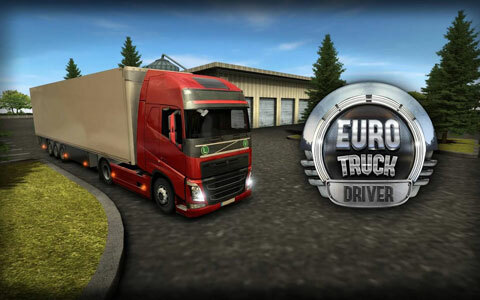 It has online multiplayer elements, but Euro Truck Driver is totally cool even without all those ornaments. Once downloaded, you have an entire collection of trucks to purchase as well as ways to explore. Gameplay in Euro Truck Driver for Android is something impressive. You have to load trailers from one place and bring it to another. With different driving modes, realistic traffic and real-like roads, it’s more or less like you are driving a truck. It is one of the most realistic game you will play. You can stop at petrol pumps to refill, get some sleep when you get tired and do lots of things that a Truck Driver does. In fact, these realistic elements are what make Euro Truck Driver one of the best offline strategy games in Play Store. 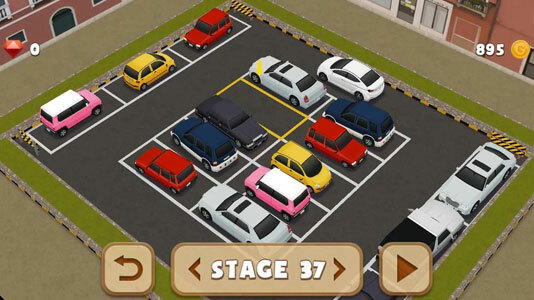 Dr Parking 4 is one of those high-end graphics Android games in the market. On the other hand, it wants to use your practical sense and driving knowledge. As you can guess, the game is about parking a car in desired position. Just like many of above mentioned games, Dr Parking 4 too has online-multiplayer features. But, it is up to you to use those features and have benefits. A game that we personally love to play – whenever we get time -, this one works fine in all devices. There are different levels in Dr Parking 4, with varying difficulties. In the first steps, you can go straight and park the car. As you get to tougher levels, there are spiral driveways and parking lots. We must say the game is quite addictive. You can have customized controls, custom camera views and many other features. In the end, you won’t regret having Dr Parking 4 in your Android device. Judging by the size, it provides one of the best gameplays too. Believe it or not, Alto’s Adventures is one of the best offline games for Android devices. You may have heard about the online playing features, but let us keep that apart. Even when you don’t have a connection, Alto keeps running all the day. Even in low-configuration devices, Alto’s Adventures is offering a better option of graphics to go ahead. What’s more, you don’t have to download a huge amount of data either. It’s endless running and you have to keep running to get back Ilamas to the house. There isn’t much to talk about in the gameplay of Alto’s Adventures. As we said, you need to make Alto run and collect different perks. At the same time, he needs to find the runaway Ilamas and drive them back to farm. There are different graphics for varying weather conditions and day-night combos. A small kid running through snow, there is a more realistic feel as well. Alto’s Adventures may not be the best games in all list, but surely a worthwhile consideration when you love offline Android games. So, we have shown you our list 10best offline Android games. Once installed, these games won’t demand a bit of data to move on. Whether you are in a mountainous terrain or somewhere out of coverage, you can dig into these games. Well, you will have your suggestions about the best offline Android games. We are eager to know them through your comments. Fabulous list! Games like Candy Crush is now history, so these games might be its replacement. By the way, please include some top racing office games for android too. Actually these games are good. They keep ones mind fresh always. Being awake in mind makes one to be active in thinking and rethinking. Really like the Stack. Simple game play and a straightforward interface. Would like to give some others on your list a try. Sure Frank, let us know what was your experience. Agree ! All games are really fantastic. Really Wonderful list of games. I like to play shadow 2 fight. Hi Abhijith, thanks for sharing the list of games. Very nice article. Keep it up. Stack is much much higher addictive and I like it very much. They are very engaging games. Glad you liked them. going to check one by one. One quick question, are these games effect phone memory? We suggest you have a couple of games on the device. Download few of them and they are on my favorite list. Wow! this is really an awesome list of offline android games. This will help me a lot. Thanks for sharing it with us. Mekorama is the best game in less than 5 MB. when I read your article, I downloaded the game and the game is just a blast in a small packet. Thank you for sharing these games.